Since you use our garage door every day, it is important to make sure it is working properly and safely. 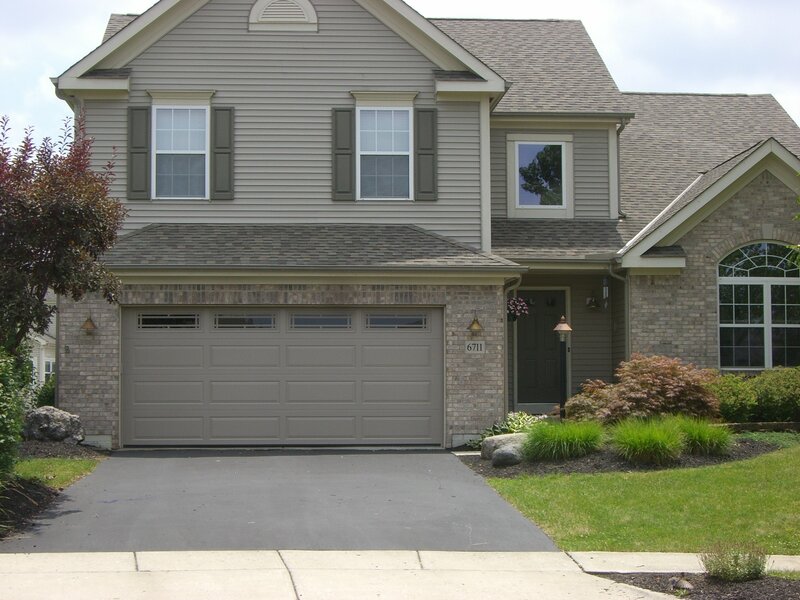 We recommend annual garage door maintenance for smooth and safe operation. 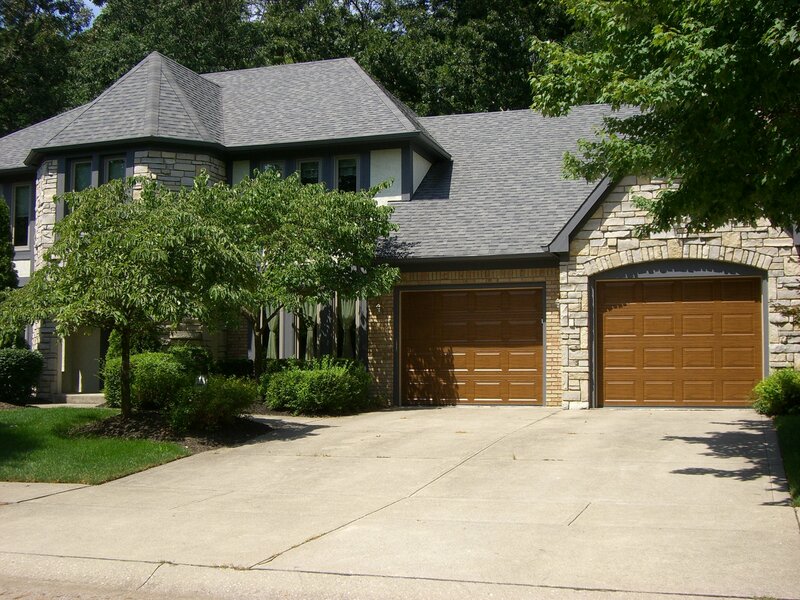 Since the garage door is the largest moving object in your home, it needs to be inspected, adjusted and balanced. Our garage door tune-up maintenance and safety inspection covers every aspect of the garage door and garage door opener. We check for worn parts, tighten & inspect the hinges, lubricate the rollers, adjust the track, and check & adjust the tension to the spring. The garage door opener is inspected and adjusted to the proper setting. A safety test is performed to ensure the door is safe for you, your family and your pets. 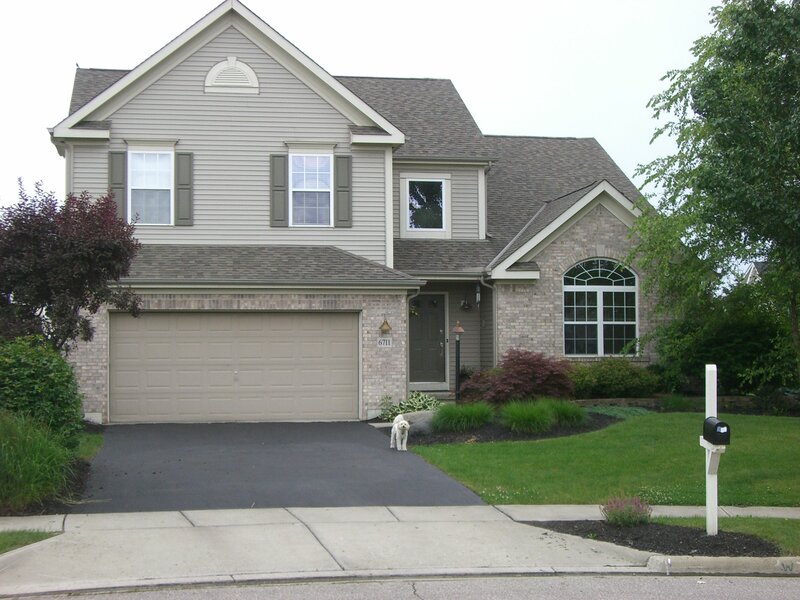 Our team proudly services the area in and around Columbus OH. 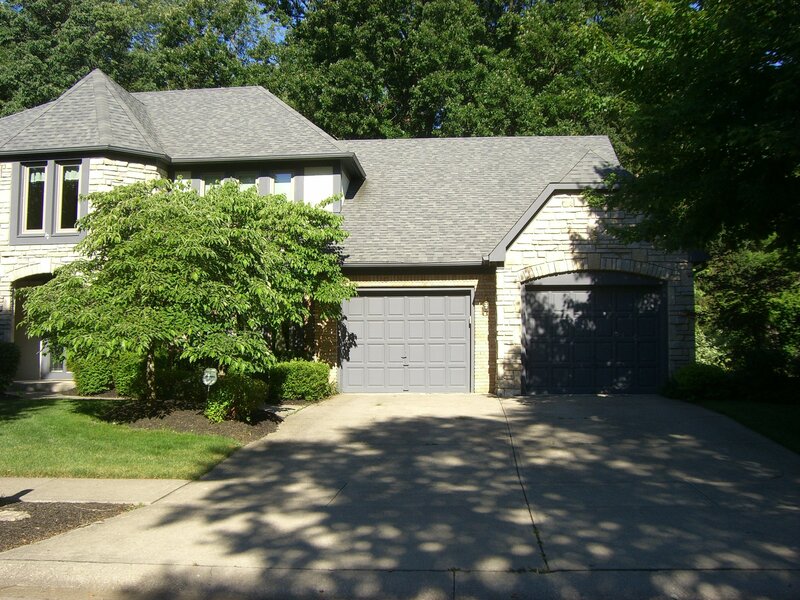 If you need residential garage door repair and live in Columbus, Dublin, Plain City, Westerville, Hilliard, or Powell, then give us a call. 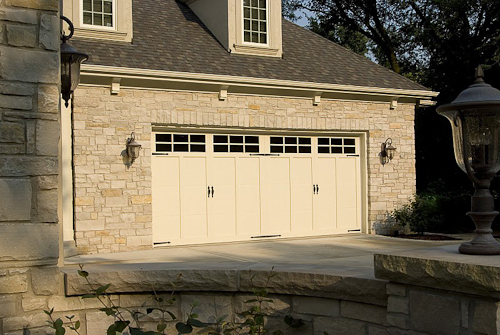 For over 70 years, we have been the local experts for garage door installation and residential garage door repair. 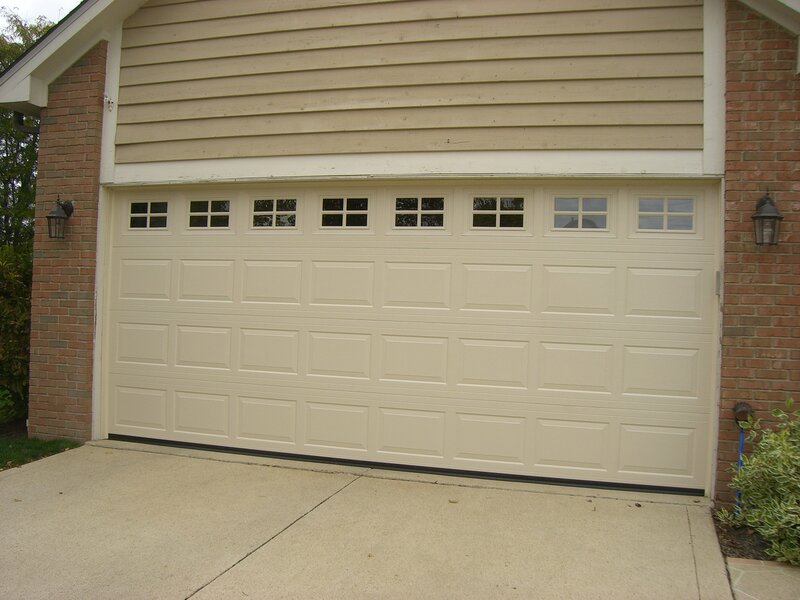 Our team not only installs residential garage doors but they also perform quality garage door repairs. 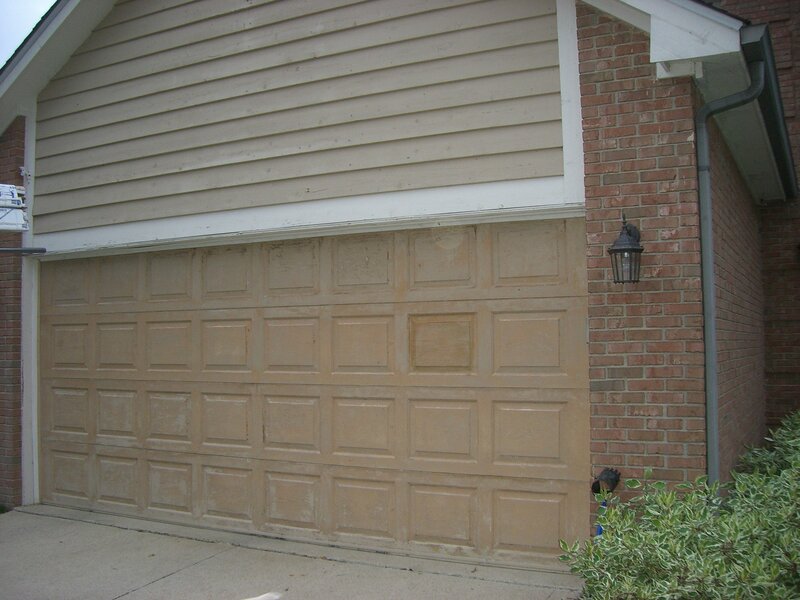 Is your garage door sagging, cracked or damaged? It may just need a simple repair. 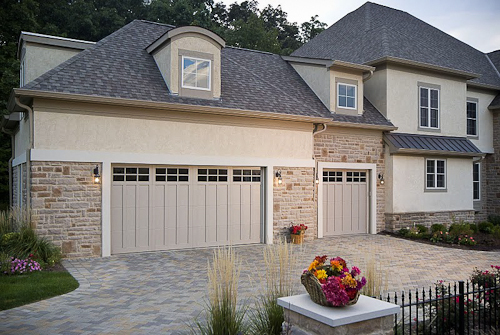 We’re happy to give you a free repair estimate during your yearly garage door maintenance. 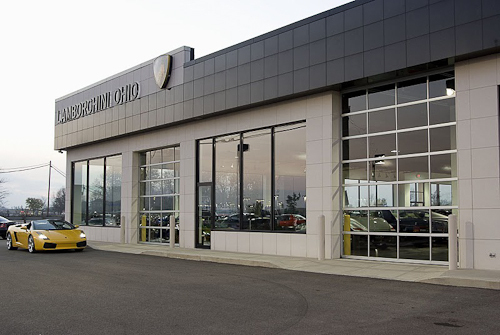 In fact, our sales professionals are also repair-technicians. They come equipped to take care of most garage door repairs on site. In most cases, we can perform the repair on the same appointment. You won’t have to wait for a return appointment. When the garage opener is loud, hums or does not lift the door then it’s time for a diagnosis. It may need the limit and force settings adjusted, require a new gear assembly, or it may be time for a new opener. Call for an appointment. 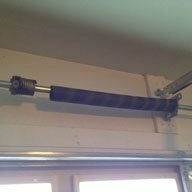 Garage door springs wear out or break in about 8-10 years from the original installation date. This is based on “cycle life”; one time up & down is one cycle. Therefore, some of us will wear out the springs sooner than others. On a good quality door, you will likely replace your springs at least twice. So, if the opener is not lifting the door, the door only opens a few inches, or if when you manually operate the door it is very heavy, then it likely has broken springs. You may also hear a loud “bang” when the springs break. The springs will most commonly break when the door is in the down position because that is when the springs are under the most tension. The cables will not always break when the springs do; they may just become slack. If the cables are not broken and in good shape, we will simply put them back on. If the drums or cables need replacing then we will discuss the additional cost with you before proceeding with the repair.